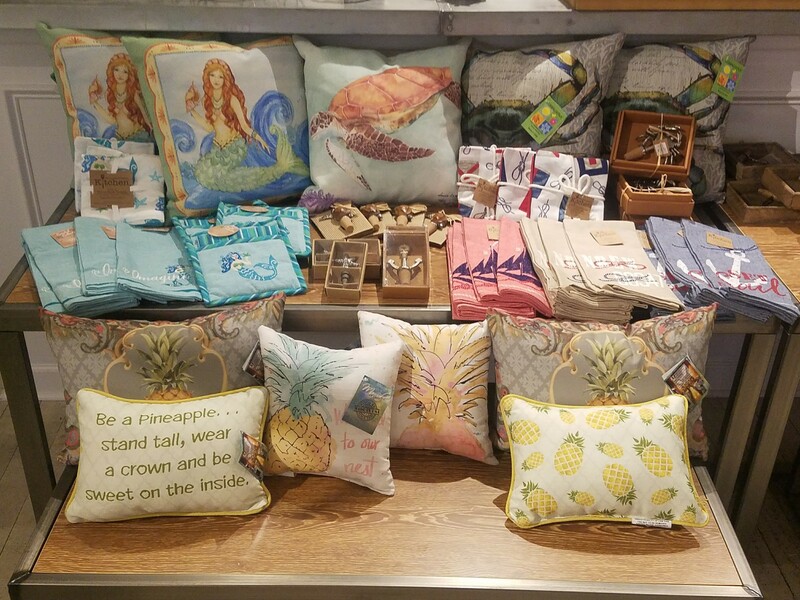 We have tried and succeeded in putting together a huge variety of gifts and souvenirs that are perfect for each and every person in you life! 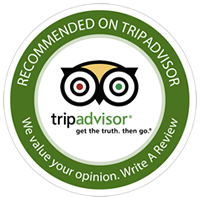 We have looked all over for quality souvenirs that you yourself would love to receive as a gift! These are not your usual cheesy souvenirs that you find at the side of the road gift stand. 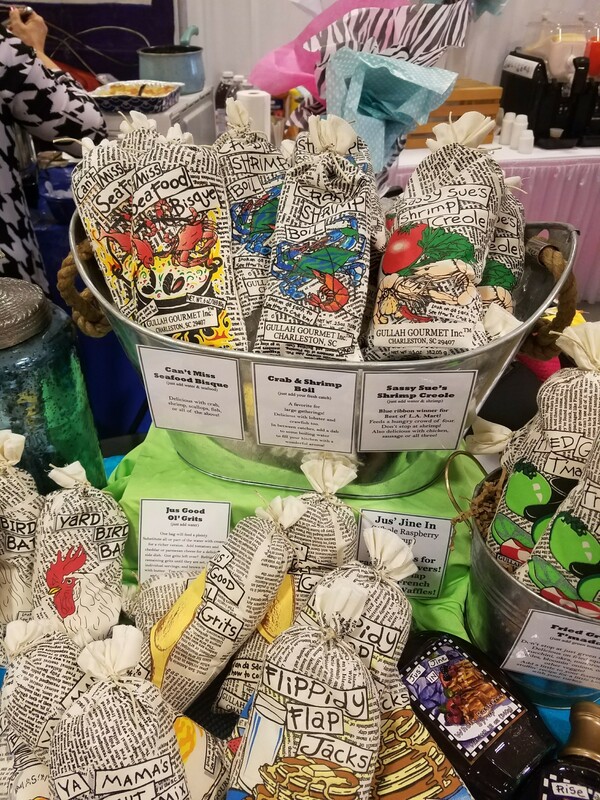 We teamed up with a family owned local vendor here in Savannah, which has been providing souvenirs in the Savannah area for over 70 years! 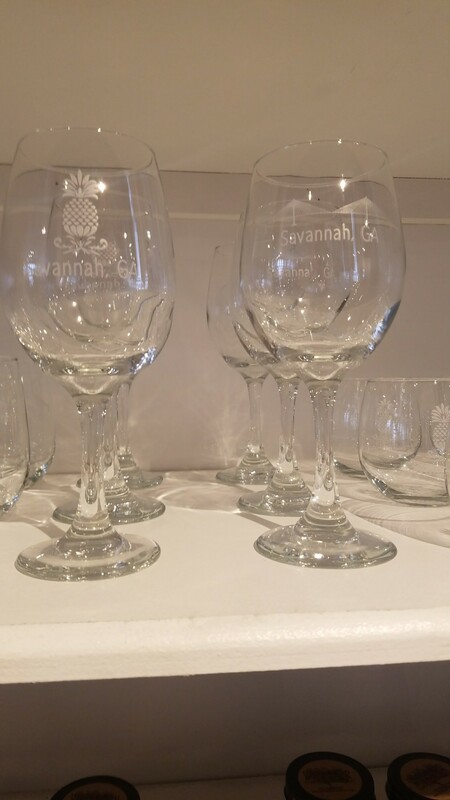 They take great care in providing a unique souvenir to remind you of your trip to Savannah! 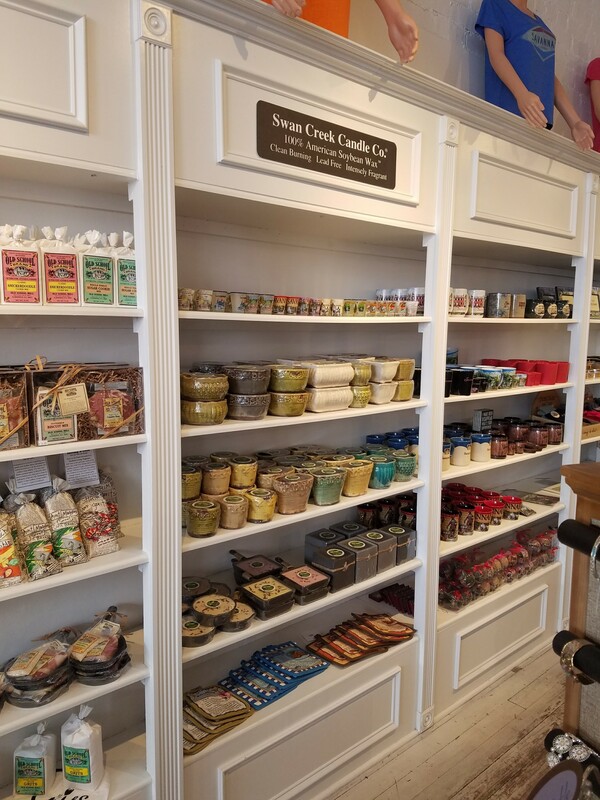 Southern Soy Candles- These soy lotion candles are made in Metter, Georgia using soy products from American Farmers. It is created with care using strict quality standards by the hands of an Artisan with over 35 years of cosmetic and food manufacturing experience. A custom product made with only skin safe soy. Soy is clean burning a natural non-toxic non hazardous product made from soybeans and is completely biodegradable. All soy residue can be washed away with warm soap and water. All of our soy is 100% grown by American Farmers. These are just some of our lovely Savannah based fragrances-Cotton Blossom,Georgia Peaches,Magnolia,Tobacco,Georgia Cabin,Oak Moss,Dogwood, and Sophisticated Savannah. 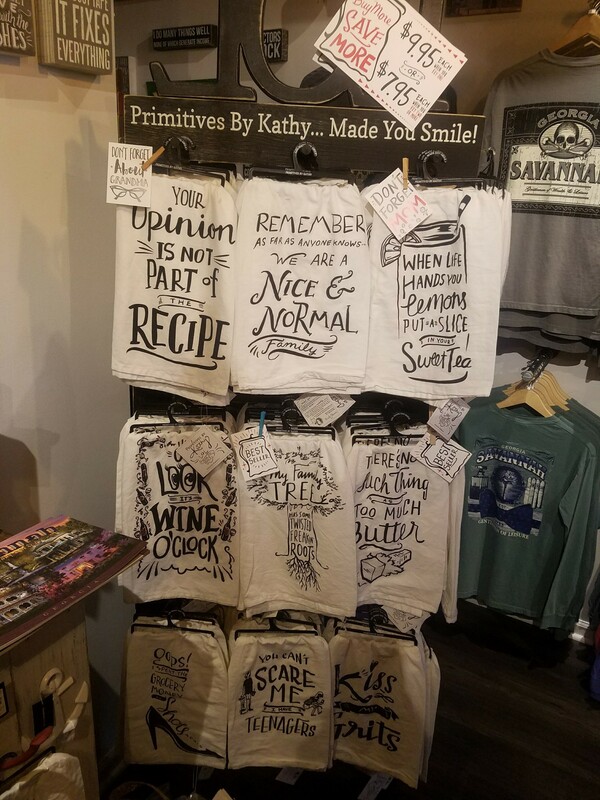 Primitives By Kathy- Uniquely designed and attractively priced gifts for almost anyone! Choose from funny phrased kitchen towels, box signs, and pillows, that will have you laughing every time! Perfect for any home or office decor! 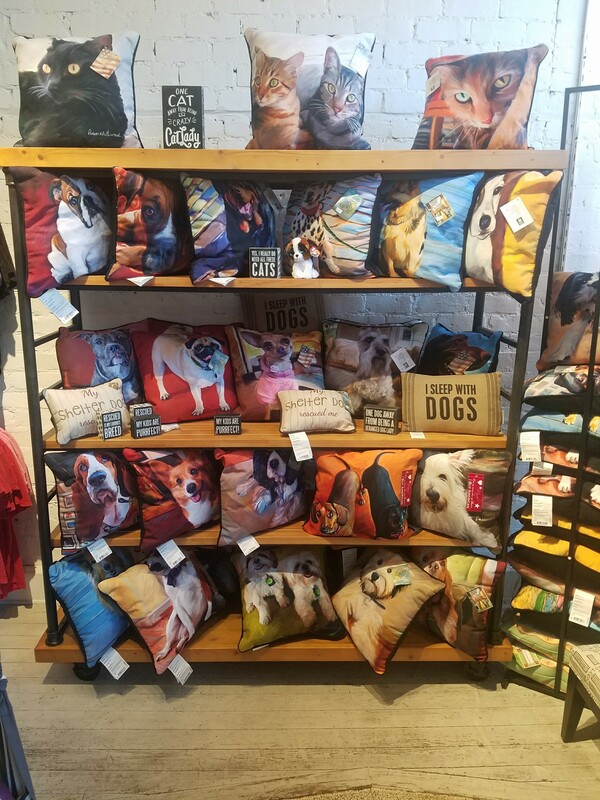 Manual Weavers Pillows and Gifts- dog and cat themed pillows made in Western North Carolina that will make you smile when you see your fur baby on one of our pillows! Great way to show off you pet in your home decor! Jewelry- Periwinkle by Barlow, has been bringing women exquisite accessories for over 13 years. With several styles ranging from contemporary, coastal, and even classic! 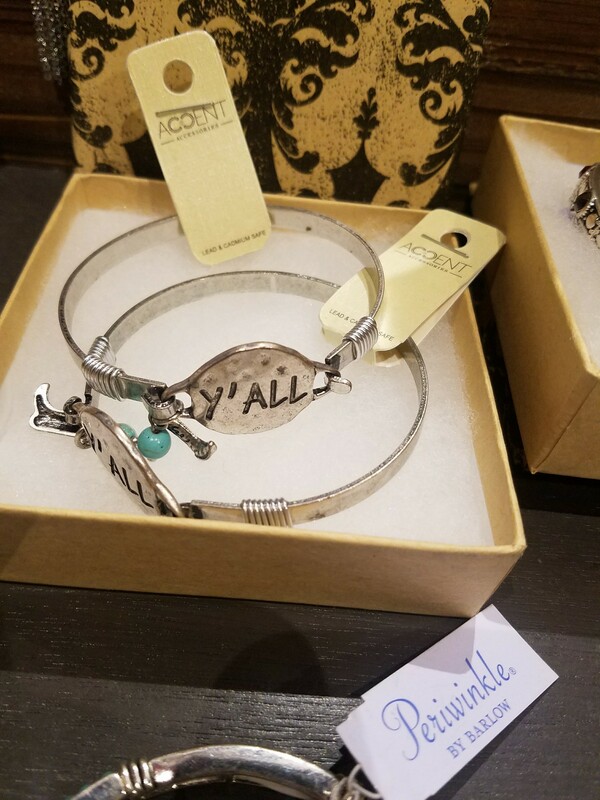 This jewelry line will dress up any outfit from great to amazing! 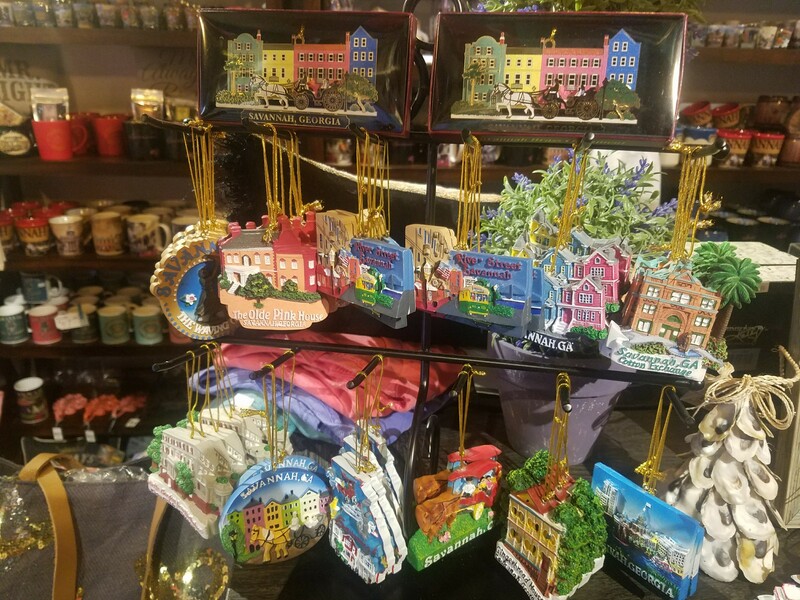 Signature Savannah Souvenirs- We carry a wide selection of souvenirs. 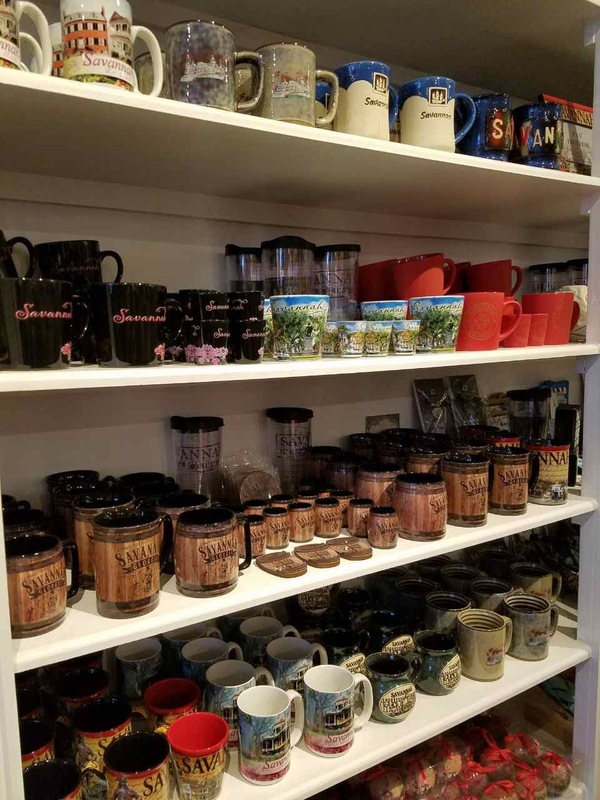 Coffee cups and mugs, shot glasses, bags and totes, magnets, and Christmas ornaments.